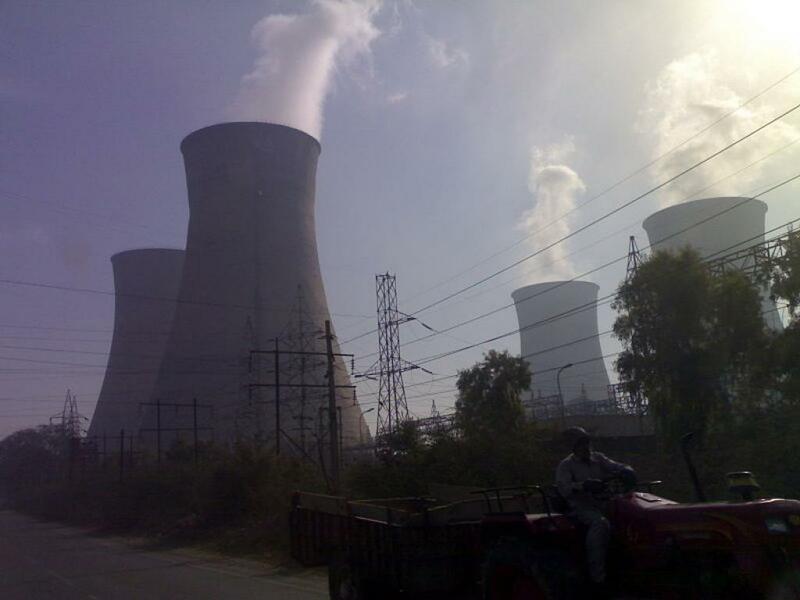 The Ministry of Environment, Forest and Climate Change (MoEF&CC) on January 23, 2019, relaxed the Environment Impact Notification, 2006 (EIA) norms to exempt cement plants, integrated steel plants, metallurgical industries (ferrous and non-ferrous), thermal power plants and other industries with potential to recover heat produced from having to get environmental clearance. Under the new norms, no green clearance is required for the expansion or setting up of captive power plants employing Waste Heat Recovery Boilers (WHRB) without any auxiliary fuel. The industries should just be able to recover heat or utilise it for power generation to be able to avail this benefit. Waste heat is heat generated in the process of fuel combustion or chemical reaction, and then let out into the environment even when it can be reused. WHRB generates steam by using the heat from hot fluid, generally a gas that is produced as a by-product of a chemical reaction. Heat recovery boilers are often used in high temperature processes such as steel and glass making. The exemption is to promote energy conservation, according to the government. “The spirit of exempting requirement of environmental clearance for the thermal power plant using waste heat boilers without any auxiliary fuel is to promote energy conservation, reduce green house emissions and in larger interest of the environment including climate change,” read the office memorandum brought in for the change. According to the Bureau of Energy Efficiency, recovery of waste heat has a direct effect on the efficiency of the process. This is reflected by reduction in utility consumption and costs, and process cost. Moreover, it also reduces pollution, decreases equipment size by bringing down fuel consumption and leads to a reduction in auxiliary energy used. Experts say this would benefit industries. “This is a welcome move by MoEF&CC as it removes regulatory bottleneck to utilise waste heat by installing thermal power plants. These industries can implement these energy conversation measures internally,” says Pranav Phadke, research associate (energy unit), Centre for Science and Environment, a New Delhi-based non-profit.